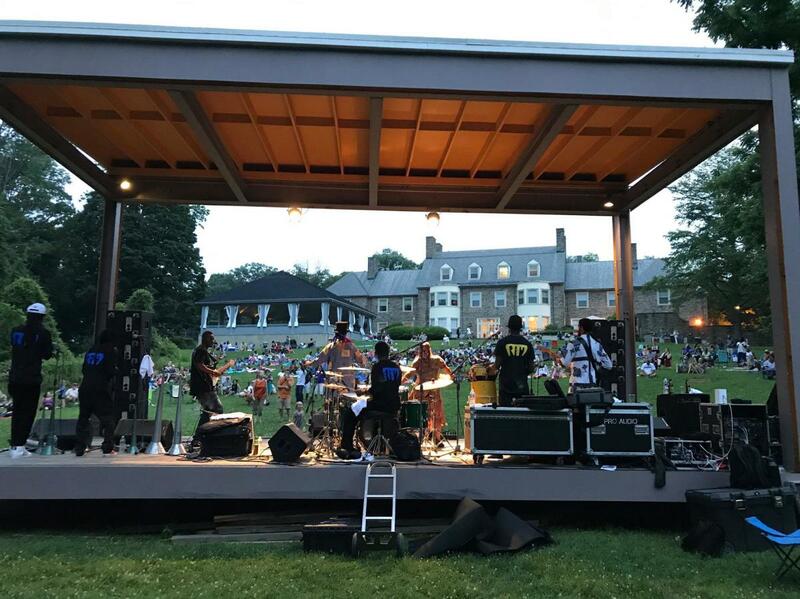 Montgomery County is a hotbed for live music year-round, and during the summer months, the party heads outside with a full outdoor summer concert schedule. 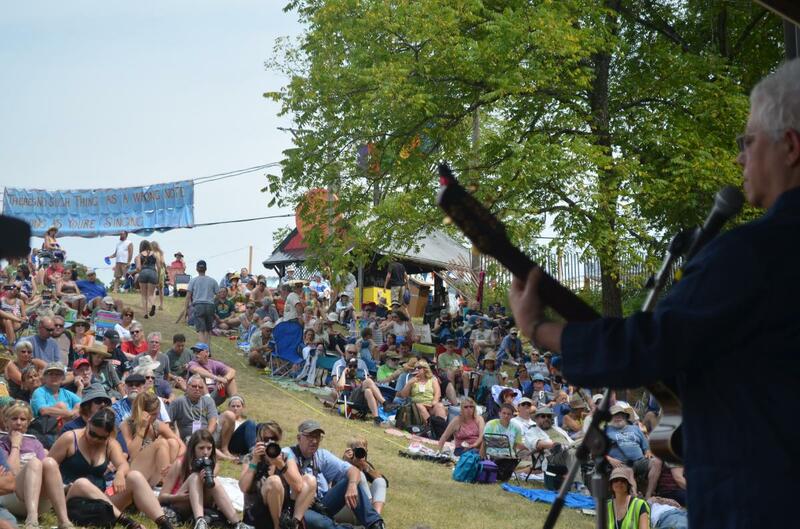 Montco's outdoor concert season is highlighted by the Philadelphia Folk Festival, the longest continually run outdoor music festival in North America. This three-day celebration of folk music that is now in its 57th year. But there is great live music throughout the summer. 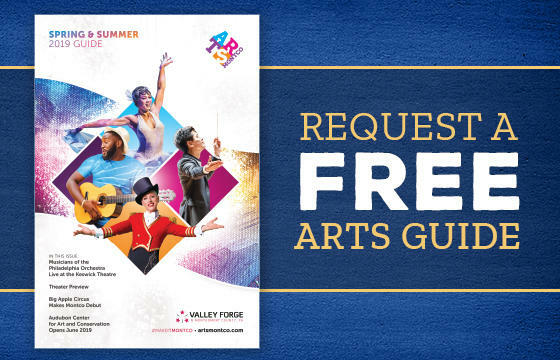 Check out our list below and make plans to catch a show during your #MakeItMontco getaway. 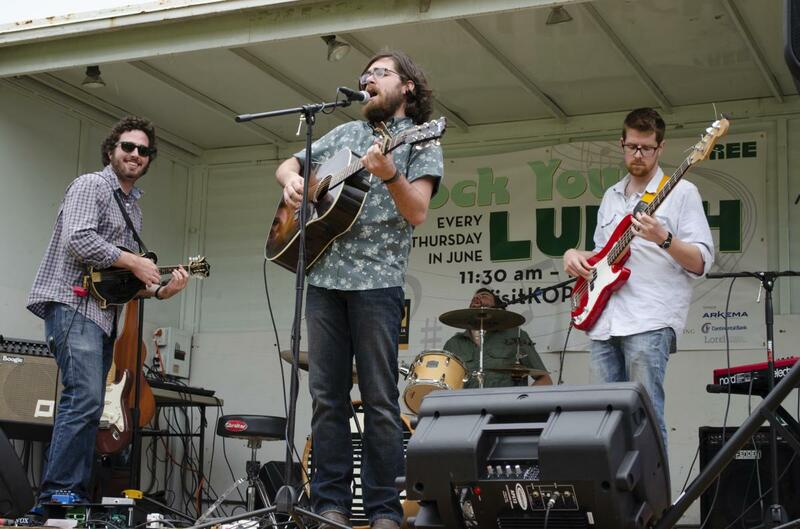 Now in its second year, SunnyFest is a family-friendly outdoor music festival held on the grounds of the historic Sunnybrook Ballroom in Pottstown. The day includes live music from 12 noon to 9 p.m., great food, and lawn games for adults and kids. And, in the event of rain, the party moves indoors into the spacious ballroom. The annual Lansdale Festival of the Arts brings some of the area's top artisans and crafters to the borough for a juried art show. The day also includes live jazz music, great food, and door prizes for event-goers. Experience a day of entertainment and culture at the 27th annual Ukrainian Folk Festival. 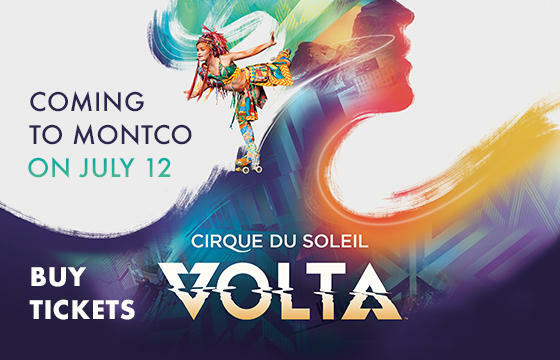 Enjoy amazing performances, including traditional Ukrainian folk music and modern pop. The King of Prussia Town Center becomes a live music destination on select dates during the summer. This summer&apos;s lineup includes Rad & Kell (June 14), Aaron Parnell Brown (July 12), and Barefoot Bobby and the Breakers (August 9). Normandy Farm is taking guests back in time during the 2018 Craft & &apos;Cue Series. 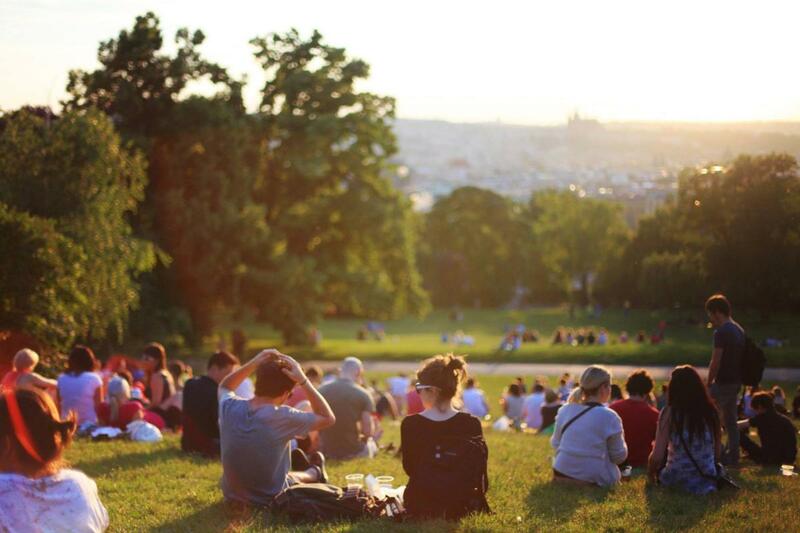 The summer events include an outdoor barbecue with live music and craft beers, wines, spirits. 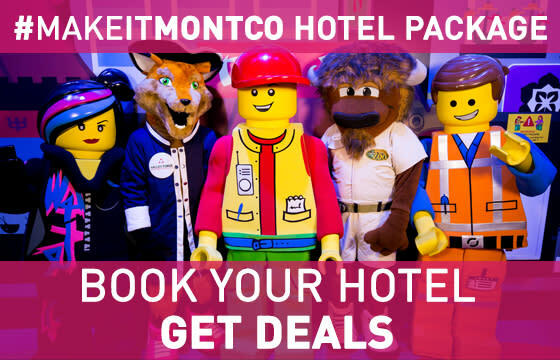 This year each of the events are themed to the decades: Come out for the 1969 Rock & Beer Tasting, 1959 Jazz & Wine Tasting, and the 1920 Roaring Grand Finale & Spirits Tasting. The Plymouth Township Performances in the Park Series features sunset movies and concerts at the Greater Plymouth Community Center. 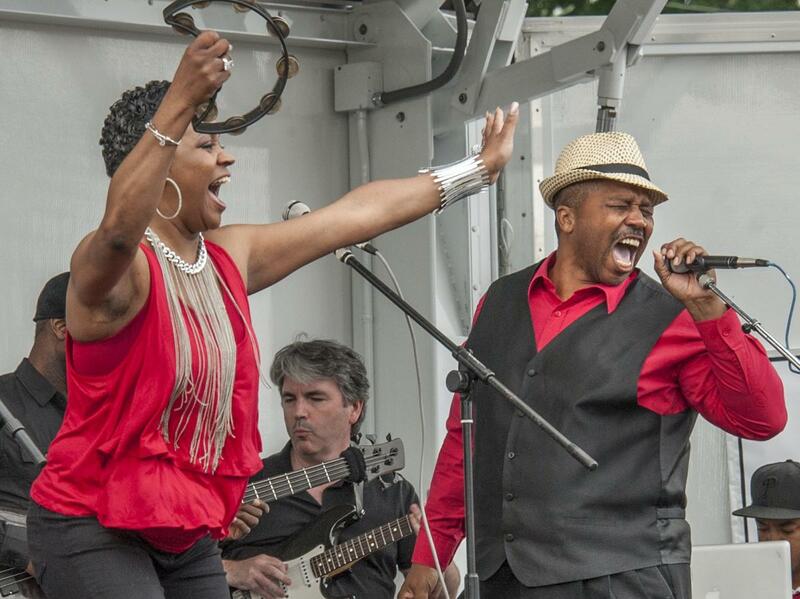 This year's concert lineup includes Motown, soul, classic rock, and today's biggest hits. 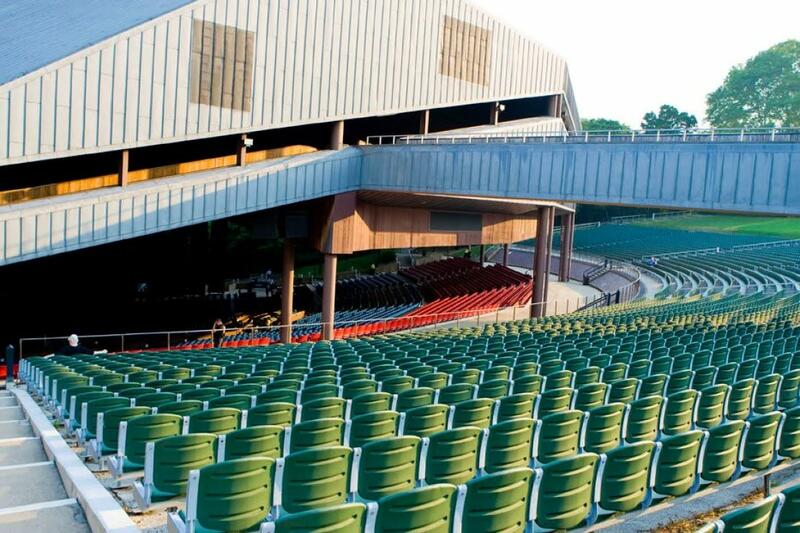 Located just across the Montgomery County border in Philadelphia&apos;s Fairmount Park, the Mann Center for the Performing Arts is one of the region&apos;s premier concert venues. The Mann is an indoor-outdoor ampitheater with both reserved seats and a lawn for general admission.